YouTube is a Google subsidiary. Chad Hurley, Steve Chen and Jawed Karim, who were former PayPal employees, originally founded YouTube in 2005. In 2006, Google bought the video-sharing site for $1.65 billion. Karim got the idea for a video-sharing site from Janet Jackson’s wardrobe malfunction at the Super Bowl in 2004 and the Indian Ocean tsunami the same year. He and his coworkers registered the trademark, logo and YouTube domain on Feb. 14, 2005. The site enables uses to upload, share and view videos using WebM, H.264 and Adobe Flash video technology, as of 2015. 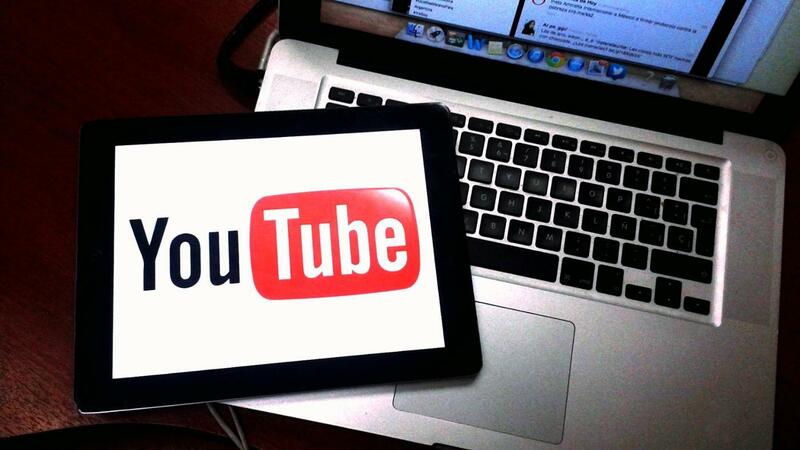 Registered users are able to upload videos to their channels, and unregistered users are able to watch videos. Can You Watch SunTV Serials on YouTube?